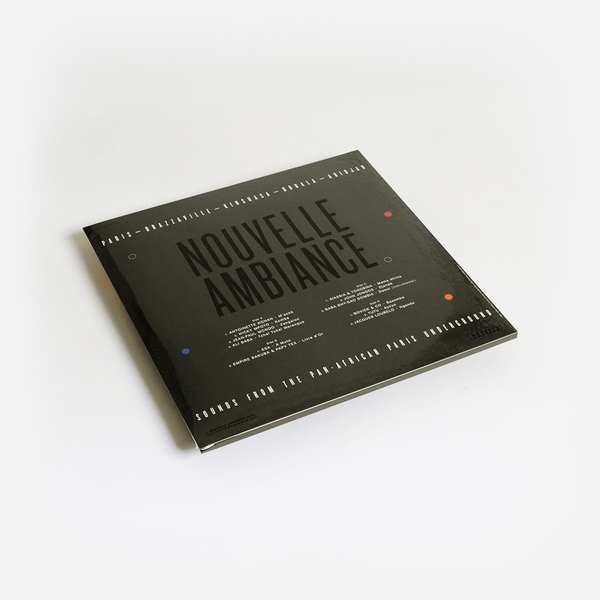 Super strong 2nd LP on Nouvelle Ambiance, a new reissue label for African music and the diaspora managed by Sofrito’s Hugo Mendez, here focussing on the way Brazzaville, Kinshasa, Abidjan, and Douala musically informed Paris during the ‘80s. 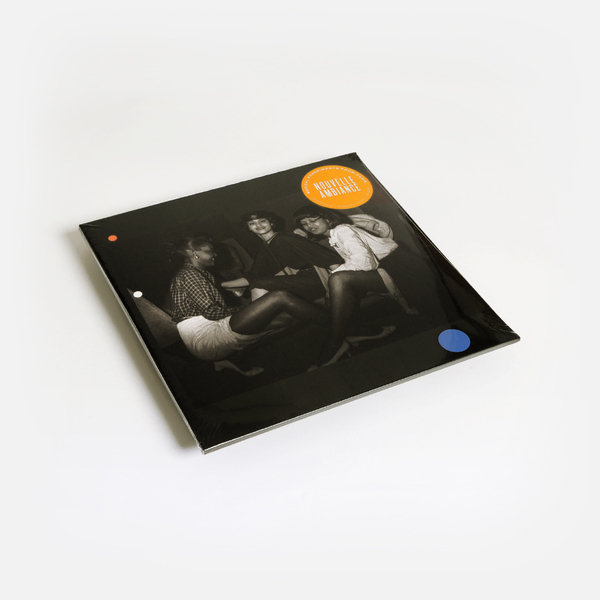 Eminently danceable and packed with never-before-reissued Rumba, Soukous, Boogie, Bikutsi. Don’t sleep! “In the early 80s a perfect storm of social, technological, political and cultural developments brought about a unique music scene centred around Paris, away from the major labels and pop charts. 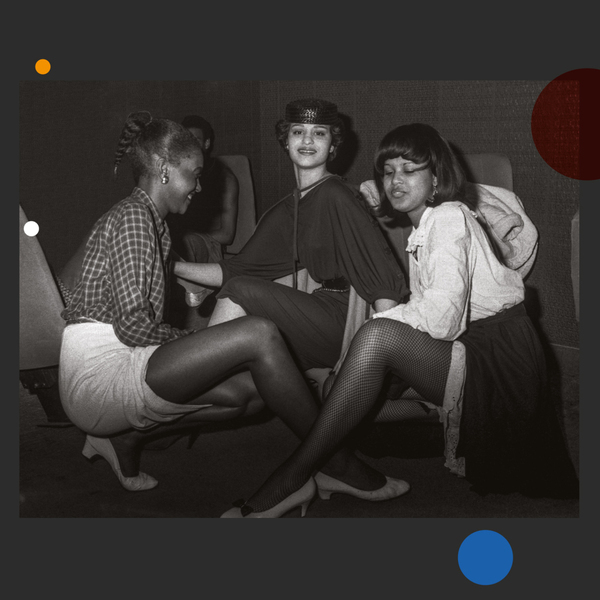 Musicians, ideas and styles flew between the small independent studios and labels of the French capital and Francophone Africa and the Caribbean, experimenting with new technology and drawing in a dizzying array of influences to soundtrack clubs, bars and radio stations.